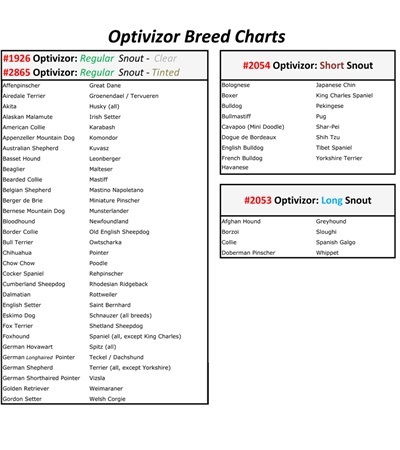 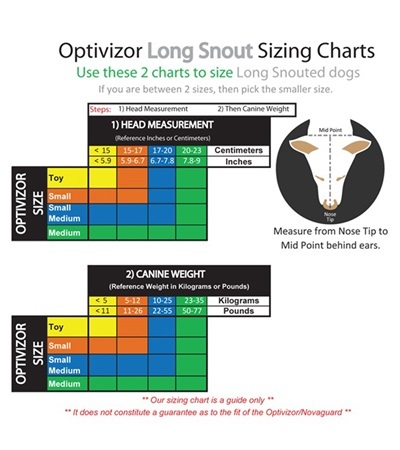 Long Snout Optivizor for Whippets/Greyhounds - Jacks Inc.
For long snouted dogs, such as Whippets and Greyhounds. 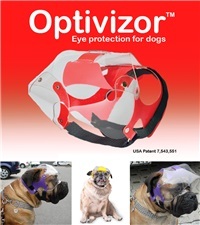 Made from clear soft PVC to aid in visibility. 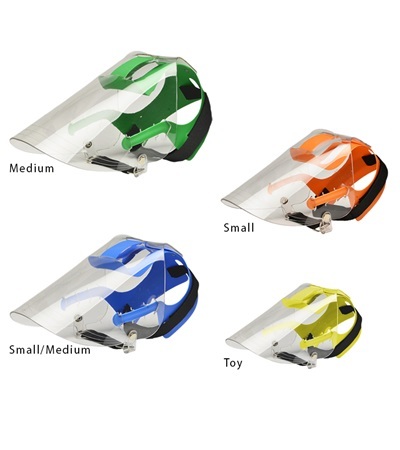 Produced flat and creates a contoured shape to fit the dogs features when assembled. 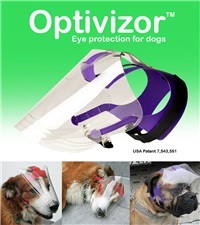 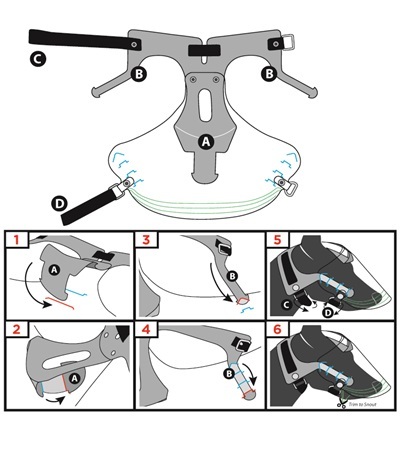 Incorporates a head rest which cushions and allows space between the inner surface of the vizor and the animals face allowing for greater air flow and comfort. 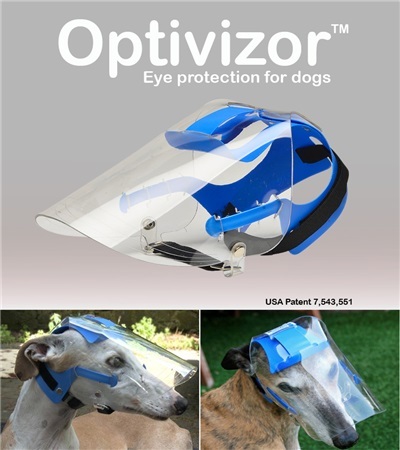 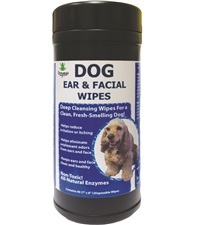 Fits whippets, greyhounds and other long snouted dogs. 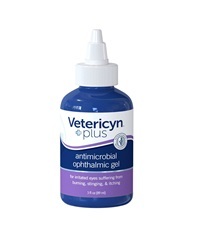 Vetericyn® Ophthalmic Gel 3 oz.